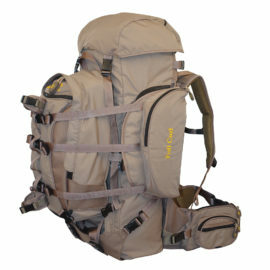 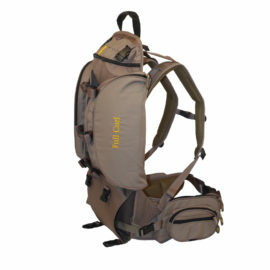 This pack was designed to haul some serious gear over long distances and rough terrain. This thing is loaded with 19 different compartments. 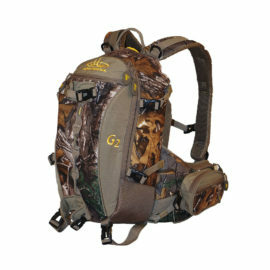 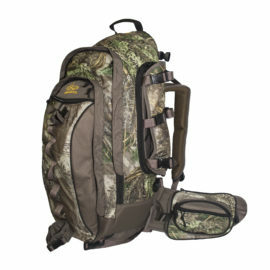 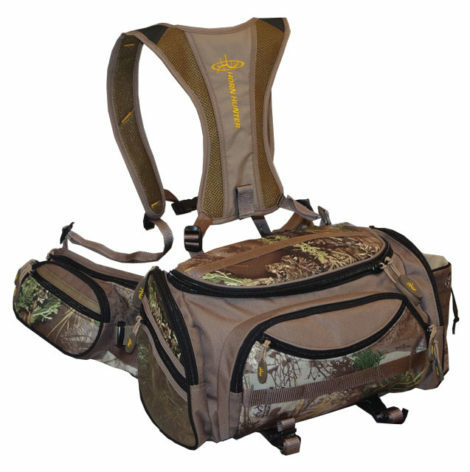 Go ahead and compare, you’ll see what a pack looks like when it’s designed by hunters!